Roughly half of the workforce in the UK and the US are likely to eventually lose their jobs to robots, as technological automation trends spread across all industries and service sectors, the Bank of England’s chief economist has warned. Unveiling the Bank’s new statistics, based on the historic trends in the market economy, Andy Haldane warned the Trades Union Congress that half of UK workers might find themselves unemployed in the coming decades. “Taking the probabilities of automation, and multiplying them by the numbers employed, gives a broad brush estimate of the number of jobs potentially automatable,” Haldane said, stressing that 15 million people might be affected on the island nation that currently has a workforce of 31.21 million. The same trend, the chief economist warned will also be witnessed in the US, where the current labor force of roughly 160 million Americans will see half of its jobs go to automation. “For the UK, that would suggest up to 15 million jobs could be at risk of automation. In the US, the corresponding figure would be 80 million jobs,” Haldane said. The future accountants face a “vocational extinction” of 95 percent, while hairdressers’ positions will be cut by a third. Economists will lose up to 15 percent market share to robots. Overall the Bank of England forecasts that around 70 percent of jobs in sales and customer service jobs will be cut because of robots. Skilled trades people are also at risk. “For the UK, roughly a third of jobs by employment fall into each category, with those occupations most at risk including administrative, clerical and production tasks,” Haldane warned. 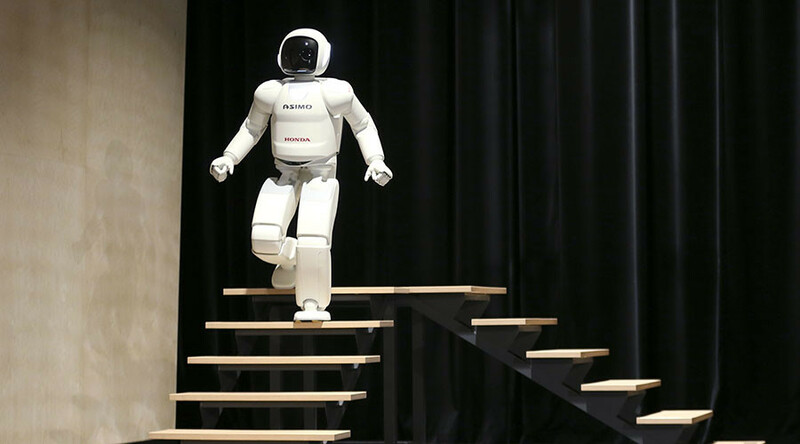 The effect of robotization will have a “massive” impact on industry and society, the chief economist warned, where people’s social skills will play more of value in the workforce. “In a world in which machines came to dominate tasks involving core cognitive processing, the importance of, and skill premium attached to, non-cognitive skills is likely to rise. The high skill – high pay jobs of the future may involve skills better measured by EQs than IQs, by jobs creating social as much as financial value,” Haldane concluded.